This entry was posted in Archive and tagged Airfix, BBC, ELO, Times by Andrew Collins. Bookmark the permalink. 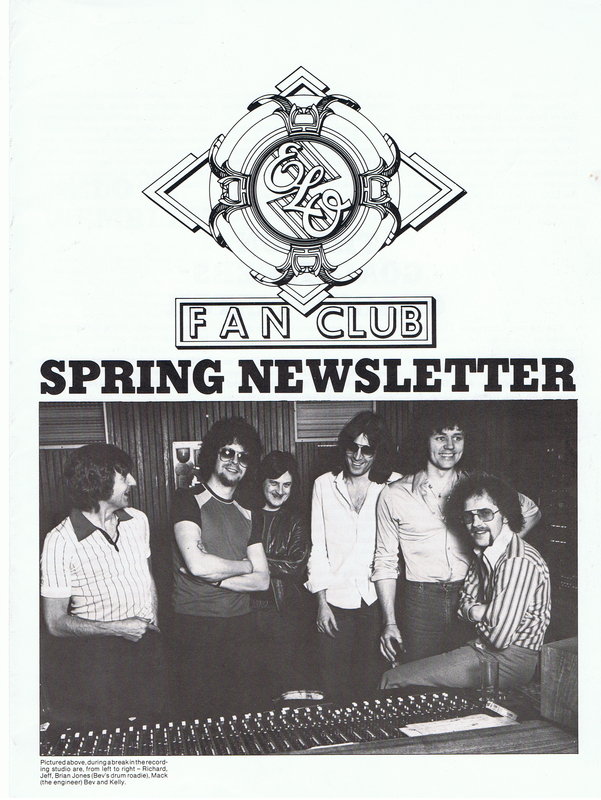 I too was an ELO fan club member – I still have the deeply unflattering picture of me in the T-shirt. i was thinking about fan clubs this morning as I was reading the new Karen Carpenter biography which says that by the end of 1971, their club had more than 10,000 members, all administered by the family. Weird. I too was a Dennis the Menace member, but the only other thing I remember joining was the Osmonds Fan Club, from which, unsurprinsingly, I bought a Marie Osmond toothbrush. Nice article Andrew. I was a member of the Tufty club too. I still have the book, even though I’m fifty now. The only fanclub I was a member of was for Runrig the scottish band. No club that wouldn’t have everyone as a member can ever be cool.